For us, having stains of wild berry juice on our hands is a source of pride. 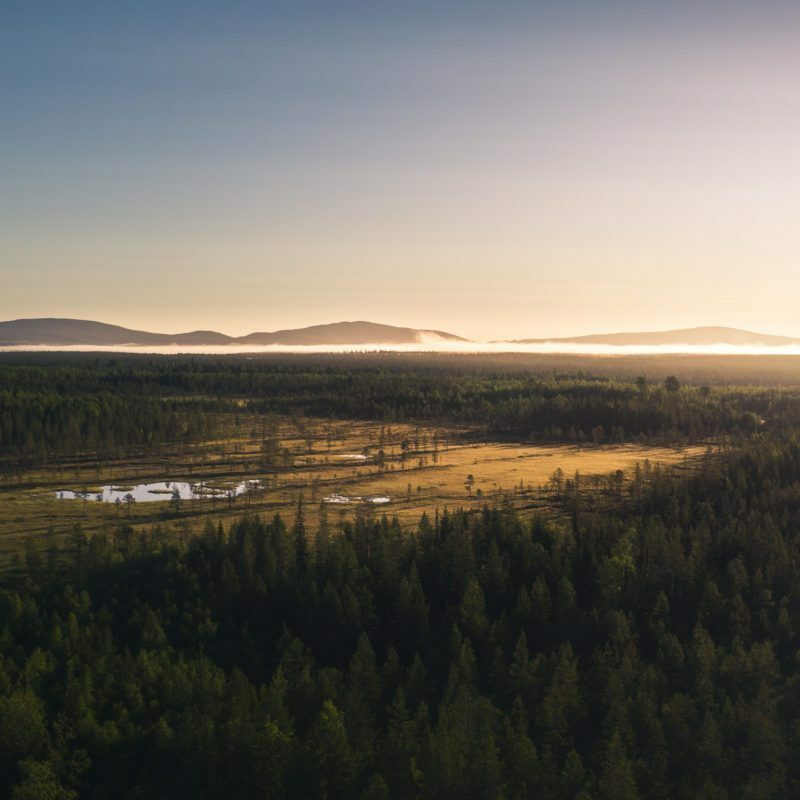 Surrounded by Lapland’s fell highlands and some of the cleanest air in the world, our homebase in Levi, Finland keeps on inspiring us to create new flavours all year round. For Arctic Superfoods, being local is about the home region, the way to source ingredients and appreciate the environment. We were born with a ‘hands-on’ attitude. It symbolises the art and importance of handcraft and the will to fearlessly strive for new possibilities and directions. 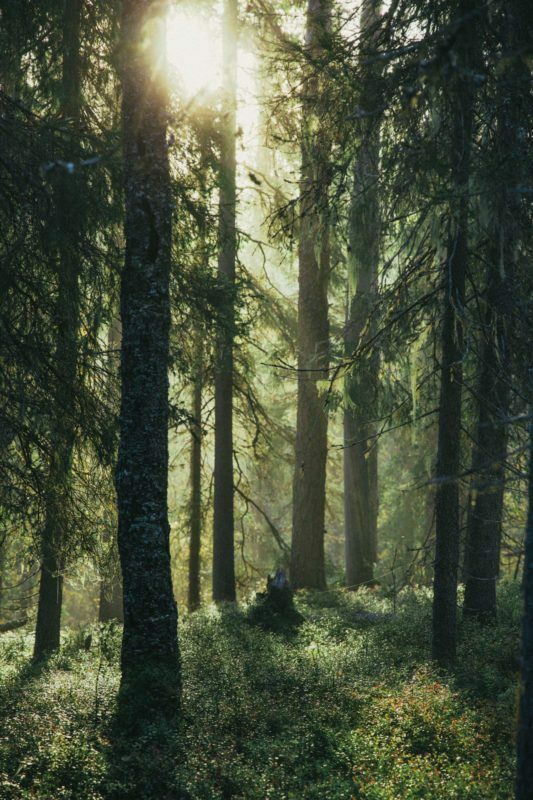 We love to venture into the forests with our friends to enjoy the wild berries and herbs growing in the magnificent environment of Lapland. We dare to say that our attitude supports us in going the extra mile. That’s why our snack bars are not called Wild – they are called Wilder.